Coming soon to Mammoth, the YotelPAD concept is focused on efficiency, simple luxury, and providing everything you need within a compact and modern design. 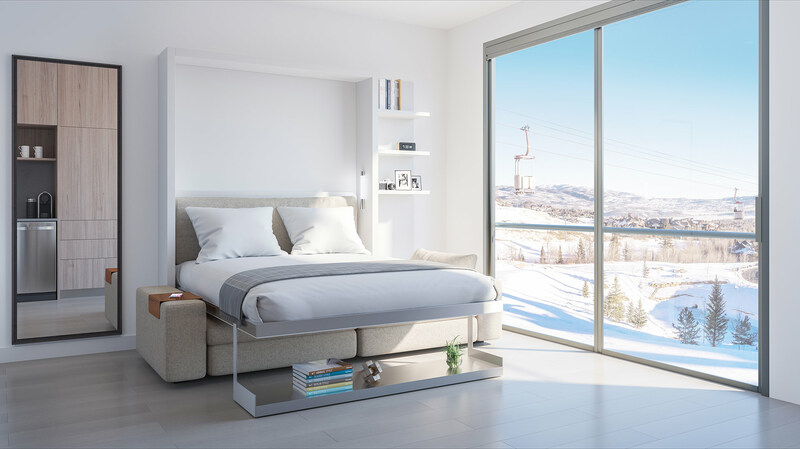 Each of the condos will feature enhanced technology, contemporary mountain interiors with modern and clean lines, and smart design with efficient use of space. The social areas will offer informal meeting spaces, a restaurant/bar, lobby bar, lounges, game rooms, year round pool and hot tub, fire pits, work-out room, steam room, dog park, table tennis, and bocce. The locally popular Nevado's restaurant will be relocated within the YotelPAD development. This will be a much welcomed change for the long-standing restaurant and Dempsey corner. Located at the corner of Minaret and Main Street, this excellent 2.6-acre site is a short walk to the Village at Mammoth and Village Gondola providing easy access to Canyon Lodge base area along with enhanced shopping and dining options. The YotelPAD Mammoth, is scheduled to break ground in the Spring of 2019 and will be offering whole ownership for 156 PADS (condos) and 21 DOMOS (townhomes). Prices will begin at around $300,000 to $400,000 for the PADS and rumored to start at around $1.5 Million for the townhomes. The townhomes will not have garages, but will also have valet parking. 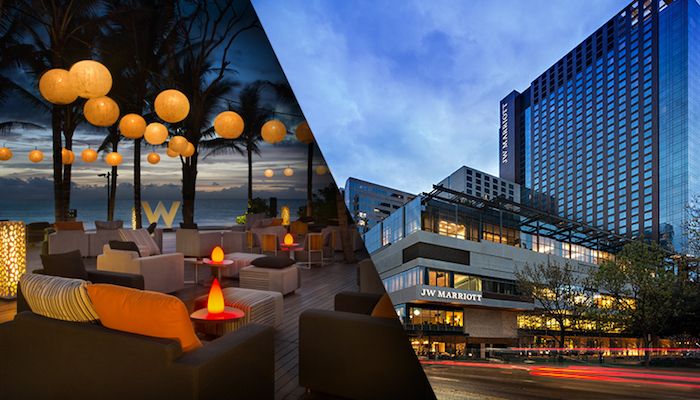 As you may or may not have heard, on November 17, 2015, Marriott International began the process of purchasing Starwood Hotels and Resorts. 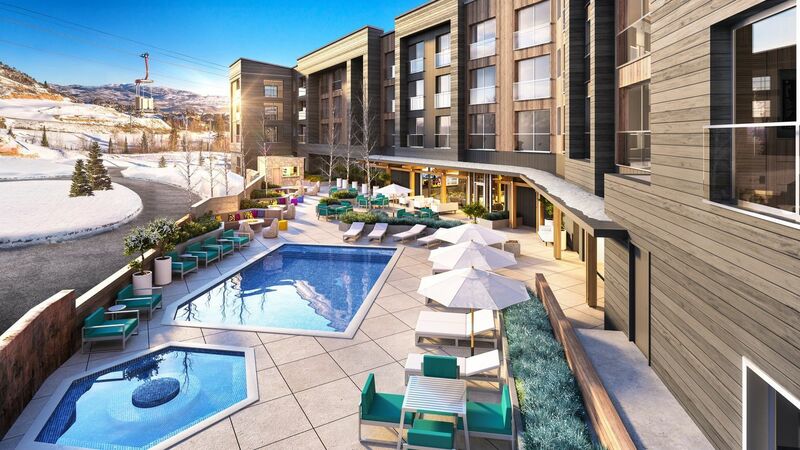 Part of this acquisition includes the popular Westin Monache resort condo hotel in Mammoth Lakes. I only learned of this yesterday when a client who owns a condo at the Westin Monache advised that this was in process. The combination of these two hospitality companies will create the largest hotel company in the world. 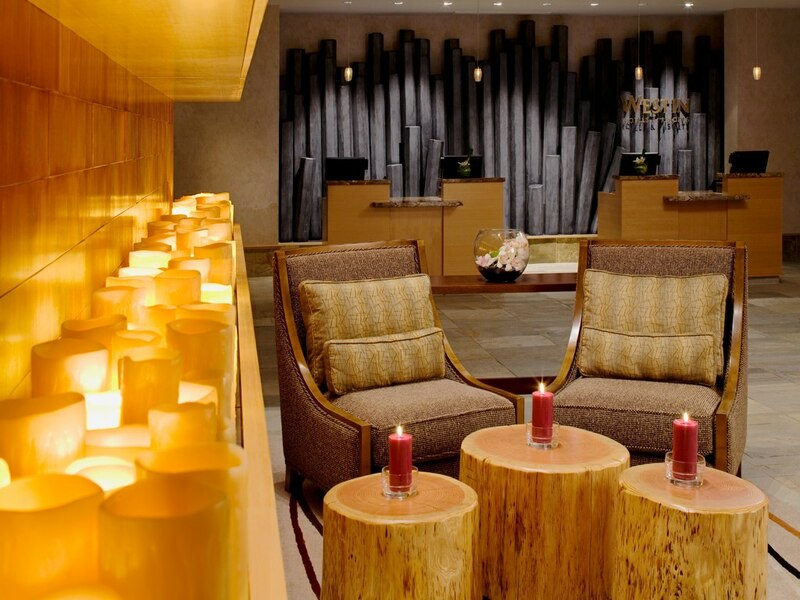 The Westin Monache management advised owners and Starwood Preferred Guests that they would continue to adhere to the franchise agreement signed in 2007. This would imply that there wouldn’t be any changes to the brand, but this will be confirmed at a later date. The Westin also plans to do some updating and renovating to the main lobby area and the common areas of the Westin Monache building in the near future. Why use VRBO.com (Vacation Rentals by Owner) as a renter or a property owner? The answer is quite simple: The variety of choices, user-friendly searches with large photos and descriptions, along with increased revenue potential for property owners is making this "do it yourself" vacation rental portal a more attractive option for both renters and property owners alike. It appears that renters like the format that the VRBO.com system offers. It’s sort of a “catch all” for a variety of different properties in all areas, shapes, sizes, and price ranges. People tend to be visual creatures, and like browsing through the wide variety of property choices displayed with the easy to use format on VRBO.com (property list results with large photo on the left, clear marketing title of the property, and price range). 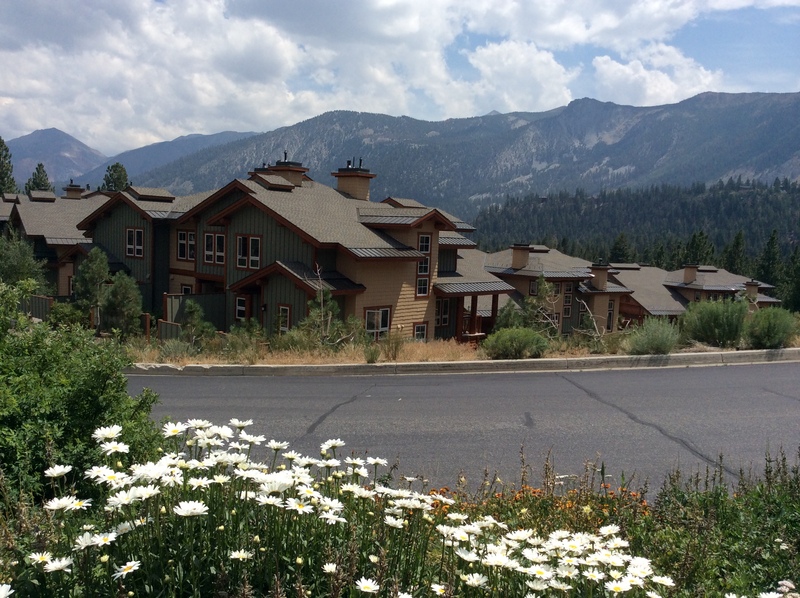 Currently, the town of Mammoth Lakes has a zoning ordinance as can be found in the following Town website page, which prohibits nightly rentals of homes in Mammoth. The neighborhoods, which are zoned “resort”, which would allow for nightly rentals are: Crooked Pines on Lodestar Drive, Starwood, Snowcreek Ranch, Juniper Ridge, and areas surrounding the Sierra Star golf course. Out of these, only the homes on Lodestar Drive in the Crooked Pines neighborhood, Juniper Ridge, and Graystone at Sierra Star allow for nightly rentals. 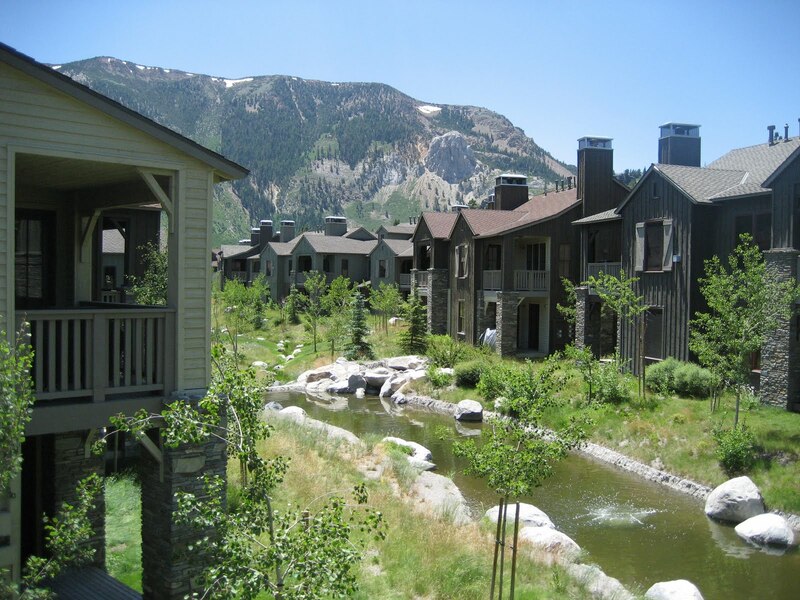 Although Starwood and Snowcreek Ranch are zoned “resort”, the CC&Rs (covenants, conditions and restrictions) of the HOA do not allow for nightly rentals. If the homeowners wanted to vote on changing the nightly rentals restriction, it could be done. 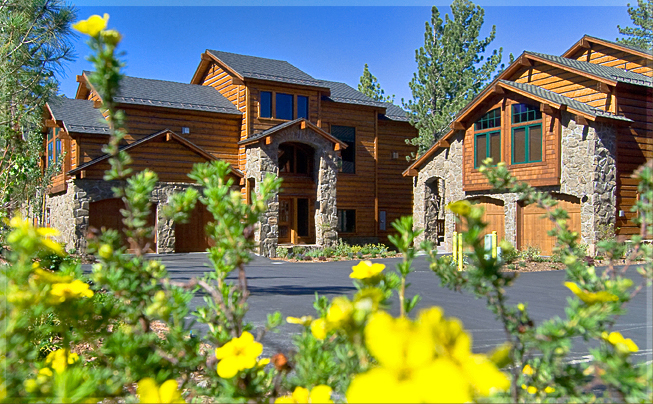 A large percentage of Mammoth Lakes properties are second homes. 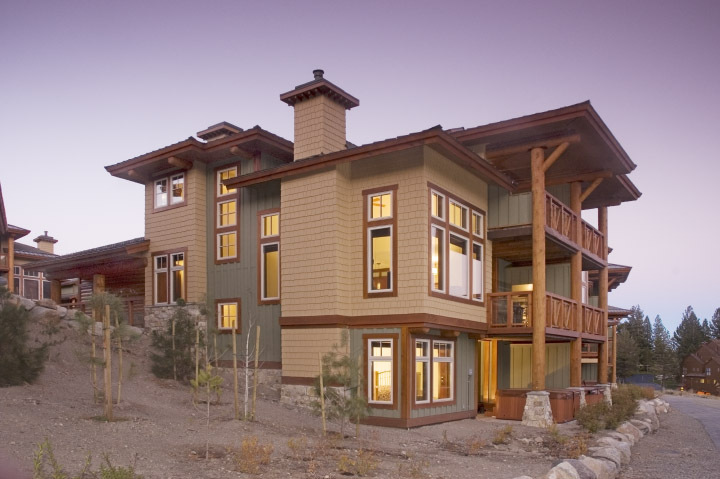 Many visitors come to Mammoth and fall in love with this beautiful area, the mountain lifestyle, and decide to invest in a second home/investment property. One of the most frequently asked questions is whether rental income will cover all costs of ownership. As a rule of thumb, any condo purchase that is financed will not pay for itself. A property without a mortgage will generally generate enough rental income to cover ownership costs, but that will depend on a few factors. As a broad example, a 1-bedroom condo cash purchase of $282,000 at the Westin Monache resort (on a high floor with views) will provide a return on investment of approximately 3% at the most. 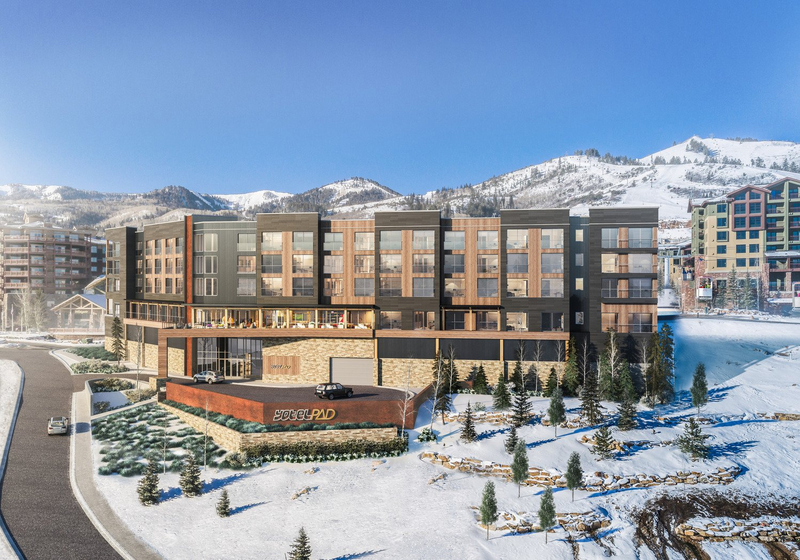 Having the property available to rent during peak tourism periods, such as all major holidays throughout the year, January – April 15th (when Canyon and Eagle ski lodges close for the season), and June – Labor Day weekend, will make a big difference in potential revenues. These are generally the busiest periods of the year. The rental company you choose could also substantially affect your net income. 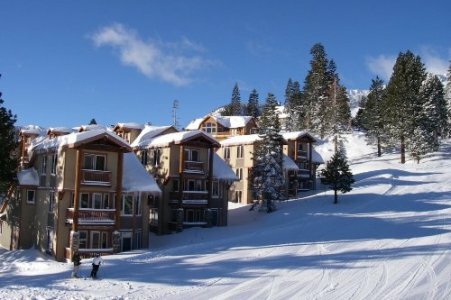 What are the best property investments in Mammoth? This question comes up time and time again. Most buyers looking for property in Mammoth usually want to invest in a property that they will not only enjoy, but will also generate decent rental income, and appreciate in value when the market rebounds. When clients ask what the best property investments are, I always recommend: Location: At or adjacent to the amenities (ski slopes and golf), high rental-producing complexes, and/or newer construction. Location is still the most important factor when looking to invest in real estate. Those properties that are located within walking distance or are “ski-in, ski-out” (The Bridges, Eagle Run, Sunstone, Juniper Springs Lodge, 1849, Sierra Megeve, etc. ), golf course properties (Snowcreek 5 & Lodges, Timbers, Woodwinds, Solstice, Mammoth Green, The Cabins at Crooked Pines, etc. ), or creekside/meadow area of Mammoth (Snowcreek 1-4, Creekhouse, Mammoth Creek, Snowflower, Sunrise) will be more attractive to investors and have greater resale potential. If rental income or return on investment is important, buyers should consider well-managed complexes, such as the “condo hotels”, which have the highest rental income figures. Some of these complexes include Juniper Springs Lodge, Sunstone, Eagle Run, Lincoln House, White Mountain Lodge, Grand Sierra Lodge, and The Westin. Units within these complexes will receive the most exposure through a sophisticated advertising campaign to draw in the Mammoth visitor with attractive flight and lodging packages. Currently, cash is required to purchase within a condo hotel. Once financing is available at these complexes, the demand will most certainly increase.